Energy drain at the start of the day or half way through it? Yeah, I know how that can be. No need to fill your body with Caffeine products any longer! I feel the pick me up in 10 minutes! Affordable, and easy to use. Comes in a little tube, and you just squeeze the tube. All natural ingredients and super low on calories! How long does the pick me up last? More than likely everybody is going to be react differently, yet for me; it lasts up to 4 hours! 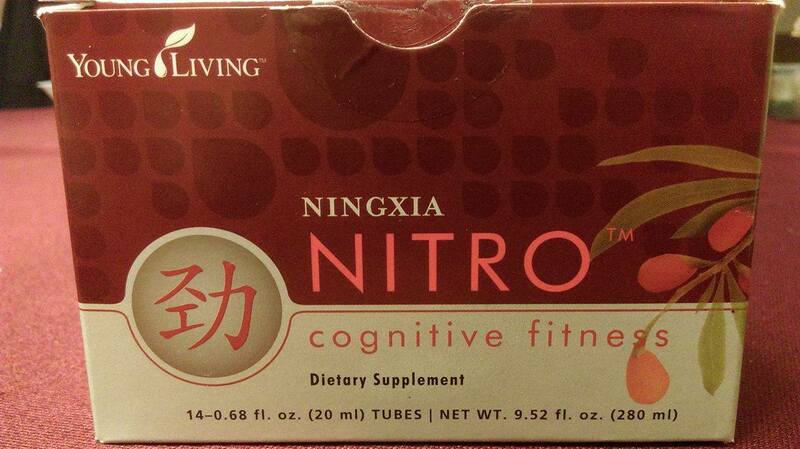 This entry was posted in Natural Pick-Me-Up and tagged all natural energy drink, caffeine free energy drink, chemical free wake me up, cognitive fitness, Dexter D Black, morning brain fog, Natural pick-me-up, natural wake me up, Ningxia Nitro, safe energy drink, Young Living. Bookmark the permalink.